Many schools listed on BoardingSchoolsUSA.com proudly mention that they offer AP® or Advanced Placement Program® courses. AP courses are university-level courses in more than 30 subjects that students can take while still in high school (secondary school). 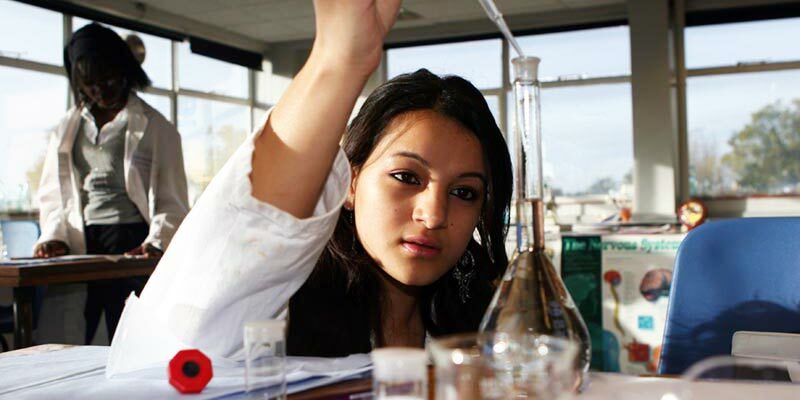 AP courses are usually more demanding than regular high school courses, so, for example, an AP Chemistry class would be more intensive than a regular chemistry class and would attract students who enjoy being challenged. Because of the level of preparation they provide, AP courses are an excellent tool to help students make a smooth transition from high school to university. At the conclusion of an AP course, students have the opportunity to take the corresponding AP Exam. AP Exams are three- to four-hour exams, given in May at participating schools, made up of multiple-choice and free-response questions. They're graded on a scale of 1 to 5, with 3 considered a "qualifying" score at most institutions. However, each college or university sets its own policy on the exams and scores it will recognize for advanced placement and college/university credit. AP courses and exams are also an indication to university admissions officers that a student has challenged him or herself with a rigorous academic program. 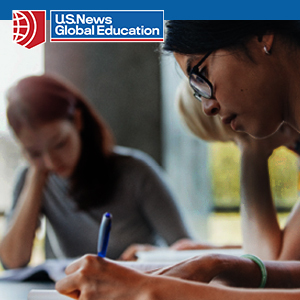 More than 90 percent of colleges and universities in the United States, all higher education institutions in Canada, and a growing number of universities in other countries will grant advanced placement and/or university credit for qualifying scores on AP Exams. Earning "advanced placement" means that a student could skip the introductory (first-level) class in this subject at a university and enter a higher-level university class. 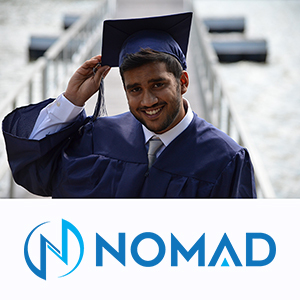 Earning "credit" means that a student can actually earn points toward an undergraduate degree. In addition, universities in many countries recognize AP as a verification of rigorous academic coursework in secondary school to inform admissions decisions. Obtaining university credit or advanced placement through AP can increase options for students. It can allow students to move into upper-level courses sooner, pursue a double major or a combined bachelor's and master's degree, and gain time to study abroad or pursue internships. It can also help students save money on university courses. There are more than 30 AP courses and exams across a multitude of subject areas including: Art (art history, studio art), Language (Chinese, French, German, Italian, Japanese, Latin, Spanish), History (U.S., European, world), Science (biology, physics, chemistry), English (language, literature), Computer Science, and Mathematics (calculus, statistics). Boarding schools and other secondary schools usually offer AP courses in one or more subject areas. Each school administration determines which courses it will offer. For more information about AP courses, the benefits of enrolling in an AP course, or to see a complete listing of all available AP Exams and a listing of universities with AP policies, please consult the following website: www.collegeboard.com/apstudents.